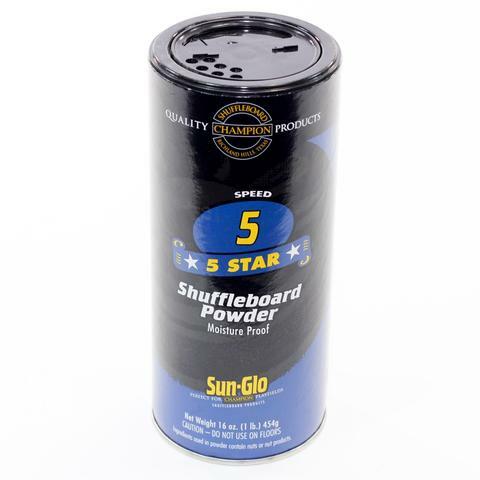 12′ Contender Shuffleboard | Fun! 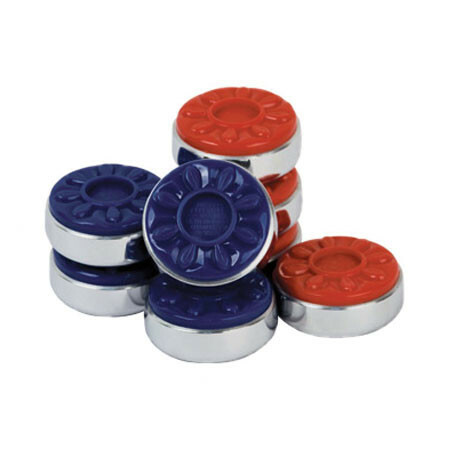 Shuffleboard is a great game to have because it can be played by all ages and all skill levels; the little ones will enjoy sliding the pucks on the smooth table surface; the older folks can work on their strategy and expertise. 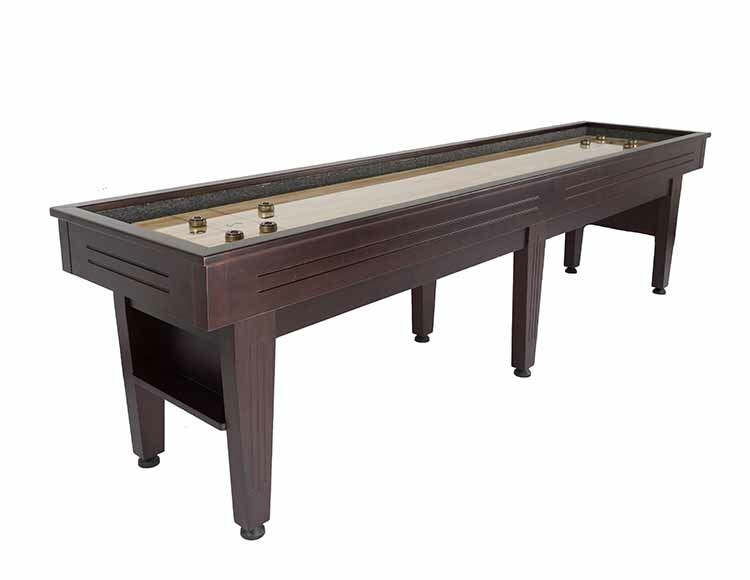 The Contender Shuffleboard Table by Presidential Billiards would be a wonderful addition to your home. It includes a sturdy wood playing field with carpeted walls and gutters. 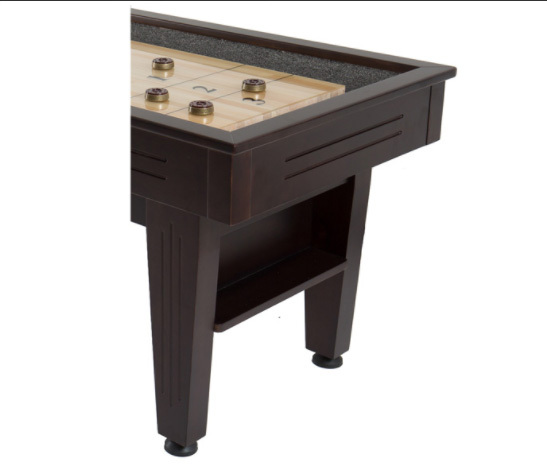 The Contender Shuffleboard Table comes only in a 12’ size and is made from Aspen wood in a Dark Walnut Finish. 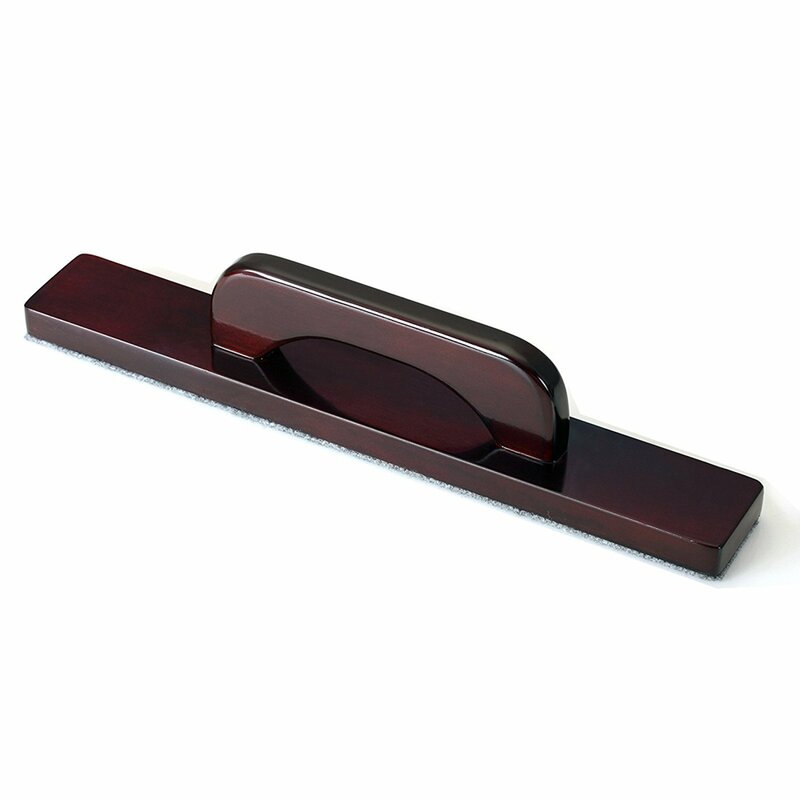 *Furniture style shuffleboard made from Aspen wood.